Samir Ellary is a partner in the Tax Practice of our Johannesburg office. He specialises in all aspects of corporate and international taxation. His expertise extends to advising on mergers and acquisitions, employee share schemes, charitable trusts and cross-border transactions. He also advises on exchange control matters. He enjoys advising on the structuring and implementation of black economic empowerment transactions, particularly the establishment of ‘BEE trust’ vehicles. He regularly advises Northam Platinum Limited on general and mining tax related issues and advised the mining group on a number of recent transactions. Prior to joining Bowmans, Samir gained invaluable experience working in KPMG’s Corporate Tax Practice. 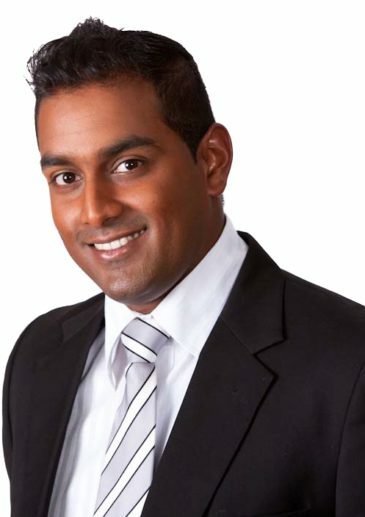 Samir has an LLB from the University of KwaZulu-Natal, an Advanced Certificate in Tax from the University of Pretoria, a Higher Diploma in Labour from the University of the North West and an LLM in Tax from the University of Pretoria. Tax advisor to Northam Platinum Limited. Assisted Alexander Forbes in its implementation of a BEE transaction involving the establishment of a BEE Trust. Assisted SAB with the drafting of a commercial trust deed specific for some of their corporate customers. Advised the Intercontinental Hotels Group on aspects pertaining to their South African tax structure. Advised and assisted Delta Property Fund with the establishment of an employee share trust. Advised and assisted the ETEX group of companies with various exchange control approvals relating to their group debt restructuring and acquisition of business interests in South Africa. Advised TransUnion LLC in relation to the South African tax and exchange control aspects pertaining to its global roll out of its employee stock purchase plan and assisted with the implementation of the plan in South Africa.